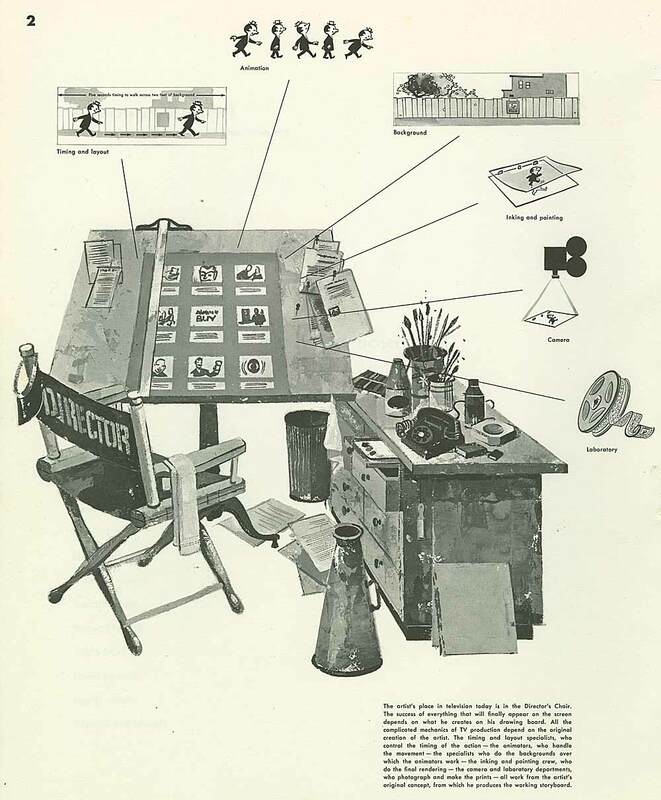 In the “golden age” of animation, there were no animation schools. Artists trained to be artists, and then worked their way up through an apprenticeship system at the studios. An experienced animator would train an assistant to help him with his scenes, and after a few years, the assistant would advance to being an animator and train his own assistant. Today, this system no longer exists. Few animators work at a single studio for more than a couple of years, and training up staff is not a priority. How does a modern day animator learn the craft? The animators of the golden age are dead and gone now, but that doesn’t mean that you can’t learn from them. The work they left behind contains all the information you need to become a first class animator yourself. Animation Resources has gathered together the best references for self-study you will ever find. Ralph Bakshi described it once as “A Masters Degree in cartooning at your fingertips”. Print this material out. Work with it. Practice and study it. And you too can become a Master Animator. Animation Resources is conducting an online drawing course teaching the fundamental principles of drawing for animation. 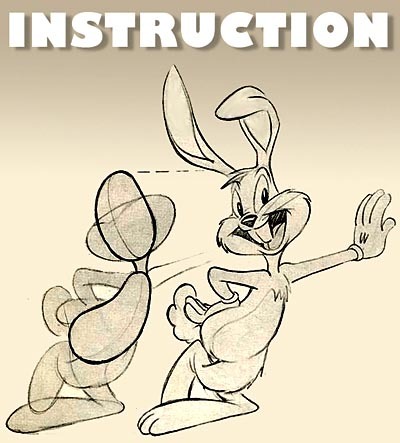 It’s based on Preston Blair’s classic book, “Advanced Animation”. Over the next year or so, we will be working over the internet with a group of students who want to sharpen their skills and learn to draw constructively. This is NOT a course in learning to draw in the 1940s style. It is designed to teach you step-by-step how to master the basic principles of drawing and posing characters for animation. These principles apply to all forms of cartooning, not just “funny animal style”. Founded by Norman Rockwell in the early 1950s, Famous Artists had three courses… Painting, Illustration/Design and Cartooning. Each course consisted of 24 lessons in three oversized binders covering a wide variety of subjects. To design the courses, Rockwell brought together the top artists of the day… Albert Dorne, Stevan Dohanos, Rube Goldberg, Milton Caniff, Al Capp, Willard Mullen, Virgil Partch, and Whitney Darrow Jr, among others. The result was a correspondence course that puts many current university programs to shame. ASIFA-Hollywood has been digitizing these powerful lessons and sharing some of them with you on this website. In addition, we have provided a wealth of educational material written by top cartoonist educators like Grim Natwick and Gene Byrnes; as well as invaluable articles on art theory. Please Note: We will be reformatting and reposting these articles as time goes by. Please bookmark this page and check back regularly to see what is available. This entry was posted on Saturday, January 22nd, 2011 at 12:10 AM	and is filed under instruction, jump page.